Grime popped up on University Challenge last night (January 28th) in a rather unexpected fashion. 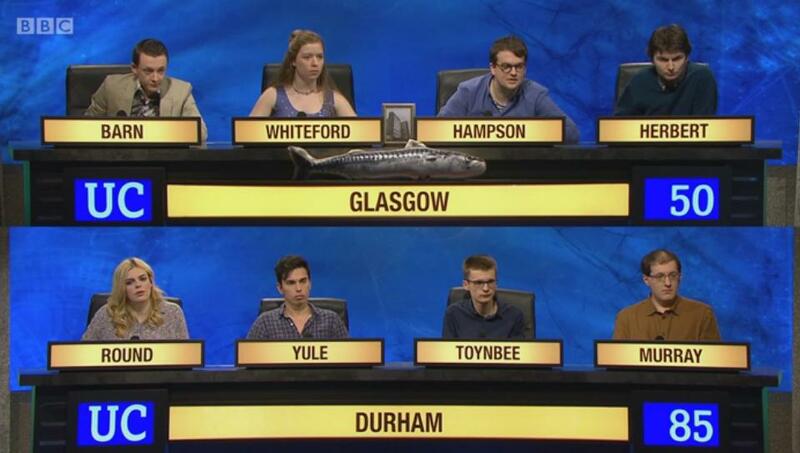 The long-running quiz show pits University teams against one another, with University of Glasgow facing off against Durham University in the latest instalment. Jeremy Paxman was able to quiz Durham on a three letter word, which with the addition of one letter per time would form two additional words. The three word run was 'rim', 'grim', and 'grime' with the host asked to define grime. Couldn't have put it better ourselves, Jezza. Find it HERE around the 13.30 mark.